Piqua, Ohio, April 4, 2018 – Hartzell Propeller will exhibit its next generation prop technologies at the SUN n’ FUN International Fly-in and Expo April 10-15 and at AERO Friedrichshafen, April 18-21. Hartzell’s substantial investment in innovative technologies is being recognized and leveraged by new aircraft manufacturers and by after-market STC (Supplemental Type Certificate) modifiers. The company is expert at utilizing scimitar blended airfoil designs for metal prop blades and for carbon fiber structural composite blades. These aircraft and propellers, as well as many other Hartzell next generation designs, will be on the ramps later this month at SUN n’ FUN in Lakeland, Fla., and at Aero Friedrichshafen in Germany. Hartzell’s SUN n’ FUN exhibit located at B-034, B-035 will feature a Trailblazer propeller. American aerobatic national champion aviator Mike Goulian will be available at the Hartzell booth for autographs at 12:30 p.m. Tuesday, April 10 and he will be performing during the show in his Extra 330XC, utilizing the Hartzell Claw propeller. 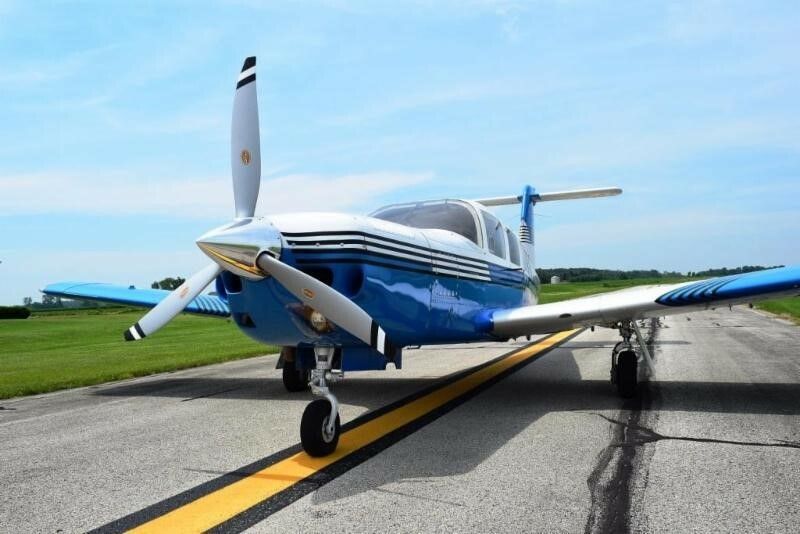 In addition to SUN n’ FUN and AERO, Hartzell Propeller specialists from Piqua are traveling the globe during 2018 to bring their expertise to aviation devotees and fans at numerous trade shows and events. Sun n’ Fun Apr 10-15 Lakeland, Fla.